Our clients’ needs are unique, and so are our associate consultants. They are all highly experienced in applying HOGAN and specialized in their field. We share the passion for the use of scientifically sound personality assessments. Our consultants are interested in the best possible results for you. They will tailor their work to your needs, whether on site or remotely. Together we will discuss who of them fits you the best. Here you will find a selection of consultants with whom we work in different contexts. Annette Czernik, Executive & Leadership Coach and Moderator, accompanies executives of medium-sized and large corporations, in the context of transformation processes in order to make long-term success possible. She has extensive experience in the financial industry, enjoys working internationally and with great passion. Barbara Schur works as an Executive Coach in large corporations and medium-sized companies. She is highly experienced in supporting transformation processes and adds passion and conviction to every project. For Barbara cultural development is not just a “nice to have” but the basis for every transformation process. Ellen Herb bridges the gap between classical training principles and opportunities digitization brings with it. She supports her clients in turning their ideas into reality. Ellen Herb lives her profession – according to the principle “Walk the Talk”. Her enthusiasm is contagious. 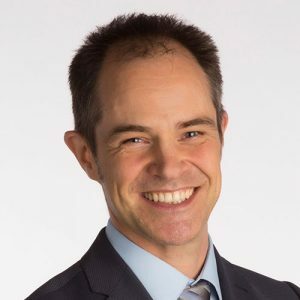 Dr. Gerrit Pelzer is a Leadership Advisor & Executive Coach based in Bangkok, Thailand specializing in the development of executives and high potentials in multinational corporations. He brings senior management experience, especially in the chemical industry in Europe and Asia. Jan Gittinger is a well-rounded and broadly experienced consultant and trainer. He has seen many things come and go in different organizations and cultures and added the best strategies to his repertoire. He is grounded, extremely reliable and helpful in his approach. 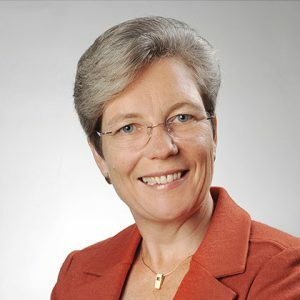 With her long-term responsibility as leader in a global corporation in telecommunication as well as managing director in a German mid-sized company, Katrin Koch supports leaders as coach, trainer and consultant on an international level. Her experience of working in the US and China for many years and her profound knowledge of HOGAN complete her portfolio. She strives to support her customers in finding effective and innovative approaches so that they can tap their full potential. 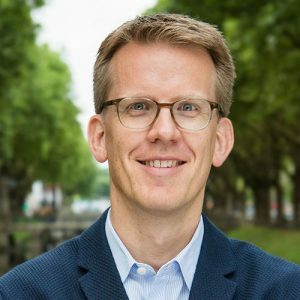 Kuno Ledergerber, specialist in human capital, is able to convince key decision makers that investments in employees pay off. He acts with conviction, bringing the focus of the business back to the individual. 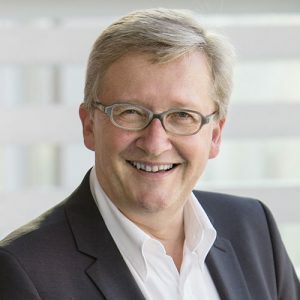 Dr. René Kusch accompanies organizations in personnel selection and development processes. His advice is based on the use of evidence-based methods, the experience of many years of cooperation with managers and their teams, and the development of pragmatic and sustainable solutions. 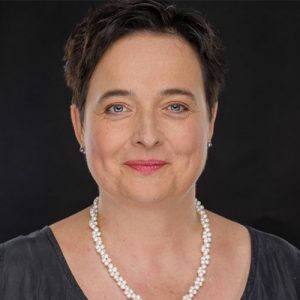 Simone Jagniaszek is experienced in a broad range of business psychology and management assessment, ranging from individual assessments, to leadership and organizational development. The German psychologist and therapist, lives North of London. She focuses on the moment; goes deep and invests herself in her clients. Dr. Tim Irwin chose “Impact” as main topic. The psychologist from Atlanta (USA) has gained extensive experience as the founder of a multinational consultancy. He accompanies Executives and their teams, holds memorable key note speeches and publishes New York Times bestsellers.